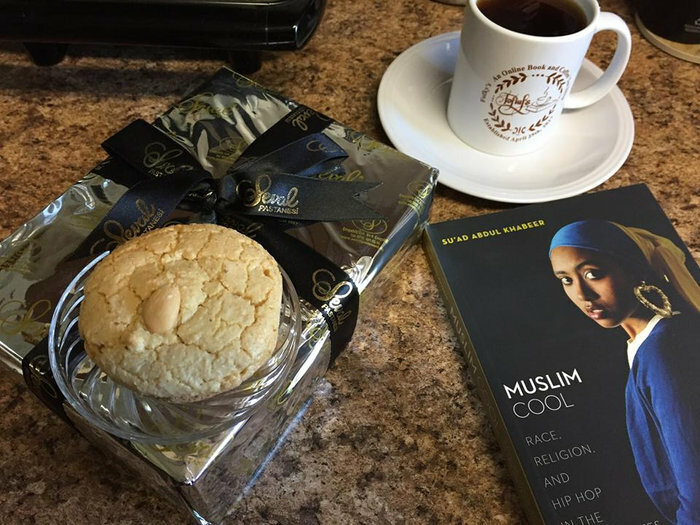 #MuslimBookClub | Between Sisters, SVP! 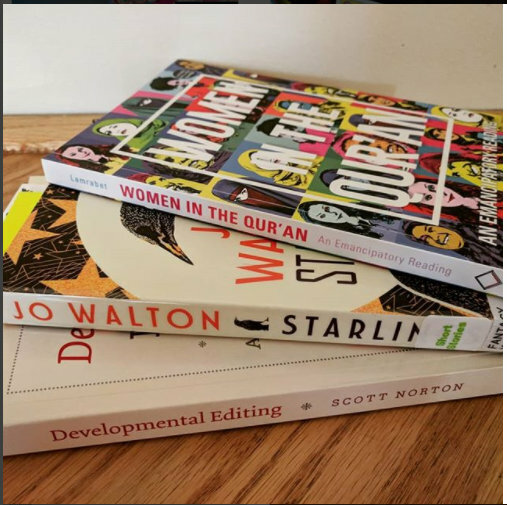 #MuslimBookClub is a new collaboration by several online Muslim readers and book clubs to amplify Muslim voices. 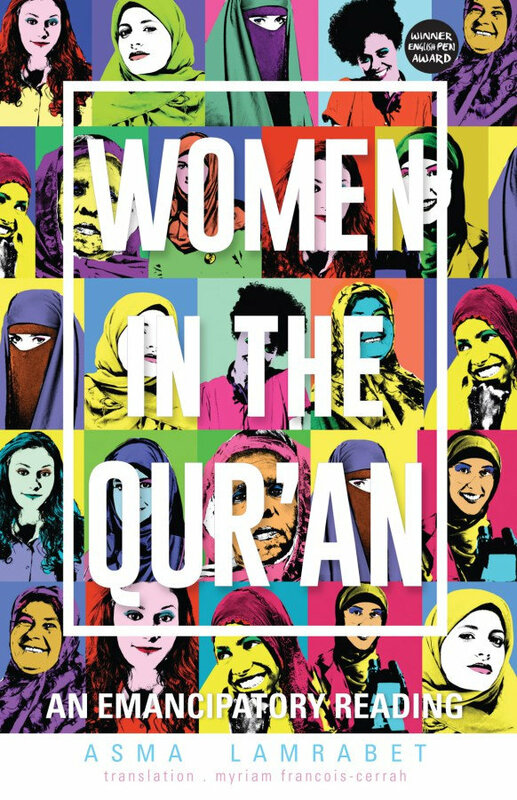 Our first initiative to discuss, educate, enlighten, support Muslim women and businesses amongst other things starts with a book titled Women in the Qu’ran. So what has the ummah been saying about Women in the Qur’an? No book is ever perfect. Is it? So now for a more challenging review. 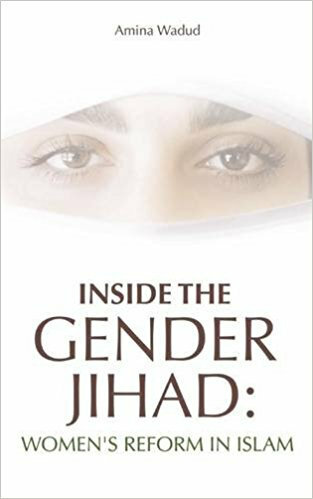 “In her effort to deconstruct a patriarchal reading of the Qur’an, Asma Lamrabet offers up a new reading, but one that is neither evidence-based nor convincing. 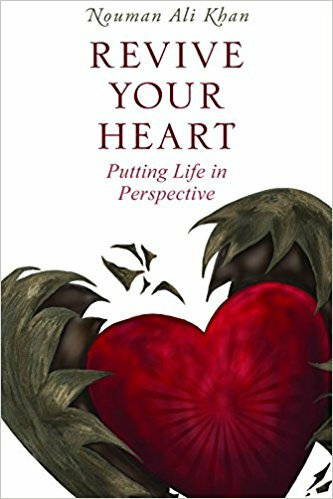 While many won’t agree with the above review, it makes and contributes to a well-rounded debate on the book. Let’s see what the next reviewer has to say. Muslim women need to get on the same wavelength to change the lives of our Muslim women in need around the world. 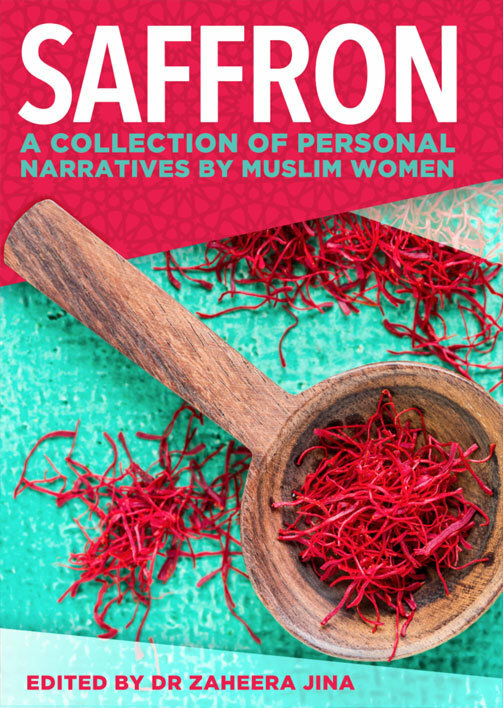 So check out SAFFRON on Amazon or DKP today. All proceeds are going to a women’s charity. Below are displayed some of the future books that we will read, keep an open mind about and discuss in #MuslimBookClub. 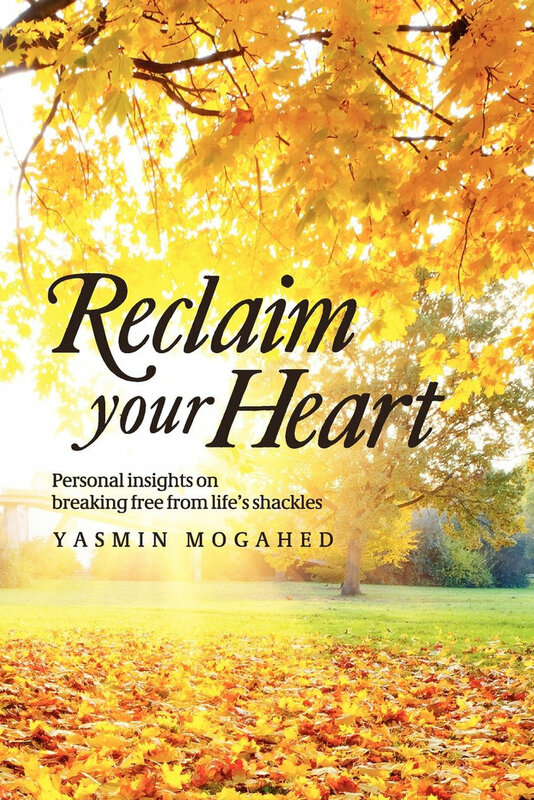 If you’ve already read them, please send us your small review and your link to the full post insha’Allah. Furthermore, if you have a great book suggestion to add to the book club, don’t hesitate to reply to the newsletter to tell us. We’re looking forward to hear from you, Muslim readers! Don’t take our views for the absolute truth. Read it and tell us what you think. Interviews with young, black Muslims in Chicago explore the complexity of those with identities formed at the crossroads of Islam and hip hop This groundbreaking study of race, religion and popular culture in the 21st century United States focuses on a new concept, “Muslim Cool.” Muslim Cool is a way of being an American Muslim–displayed in ideas, dress, social activism in the ‘hood, and in complex relationships to state power. Constructed through hip hop and the performance of Blackness, Muslim Cool is a way of engaging with the Black American experience by both Black and non-Black young Muslims that challenges racist norms in the U.S. as well as dominant ethnic and religious structures within American Muslim communities. Drawing on over two years of ethnographic research, Su’ad Abdul Khabeer illuminates the ways in which young and multiethnic U.S. Muslims draw on Blackness to construct their identities as Muslims. 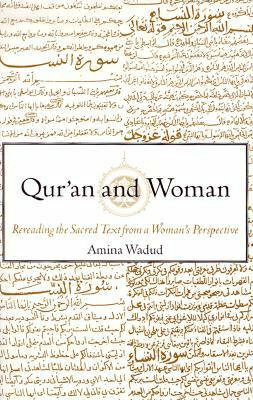 To go back to our first read, many Muslim readers are reserving Women in the Qu’ran for a Ramadan read insha’Allah. 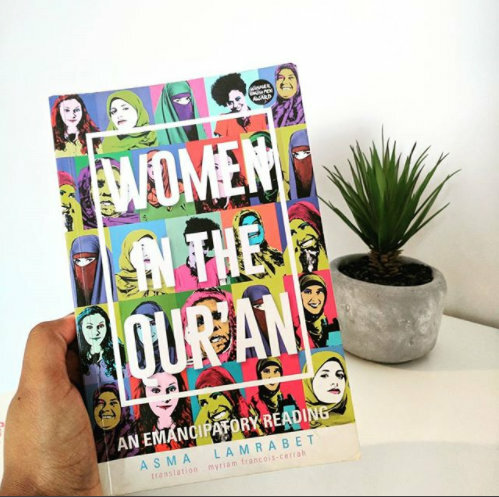 If you already finished reading Lamrabet’s book, please share your thoughts with us on IG with the hashtag #MuslimBookClub. If you plan on reading it, don’t forget to share it on social media to spark the conversation about women, Islam, and the Qu’ran. 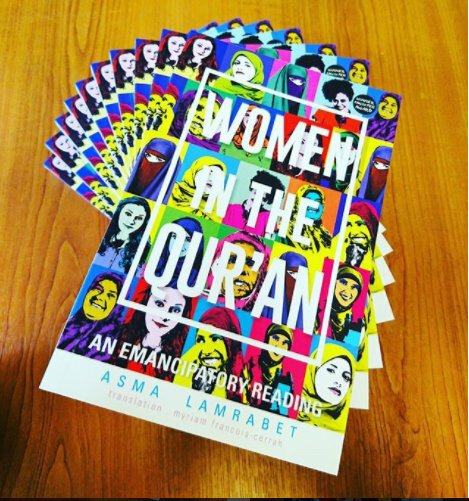 For more about Women in the Qu’ran check the IG hashtags #womeninthequran and #asmalamrabet . Read more blog posts about supporting women in the ummah here and here. Join the conversation today on Instagram or by signing up for our newsletter on www.fofkys.com ! And read past newsletters here. 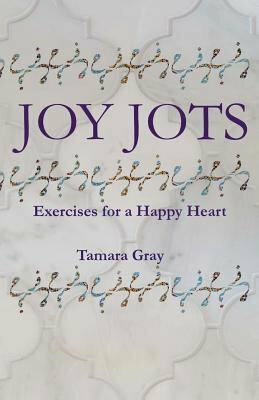 This entry was posted in women and tagged #MuslimBookClub, Asma Lamrabet, book launch, Fofky's, FofkysBookClub, Women in islam, Women in the Quran, Women's Rights. Bookmark the permalink.